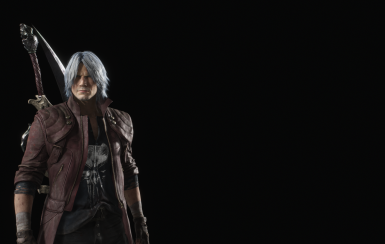 This mod will simply add The Punisher logo to Dante's shirt. - Black coat Dante The Punisher. - EX color Dante Punisher shirt. - Nero The Punisher default\EX color. - V The punisher coat default\EX color.